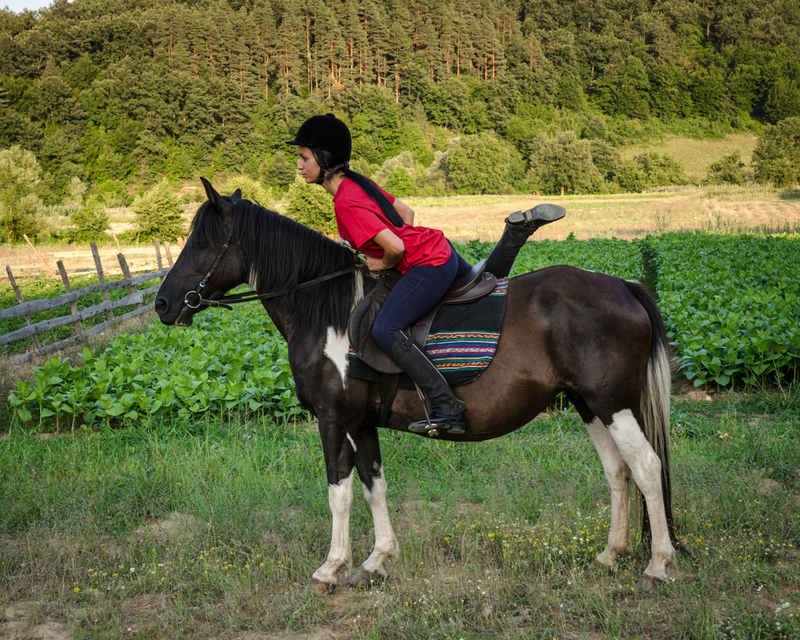 Equestrian Club "Lina" riding school is conducted by a professional instructor and is organized in three levels, each of them proposes a package of 10 lessons. 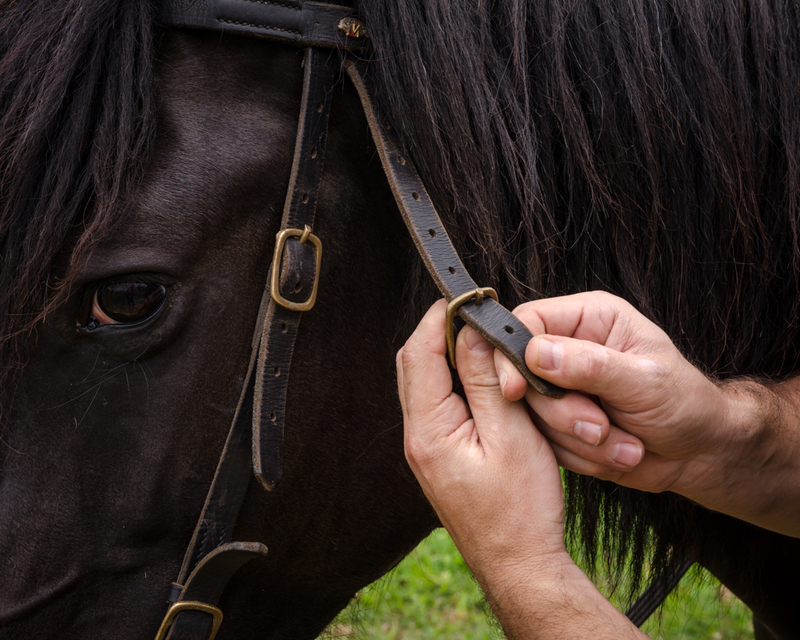 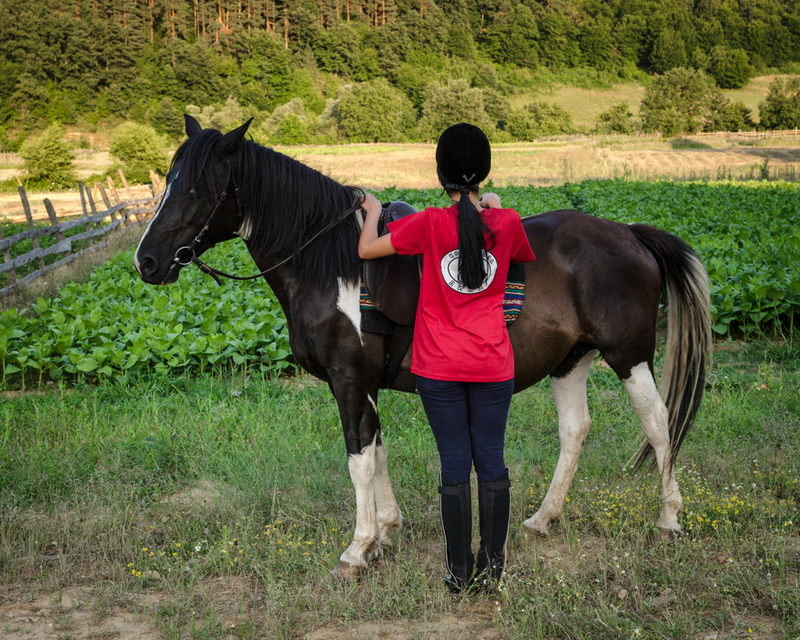 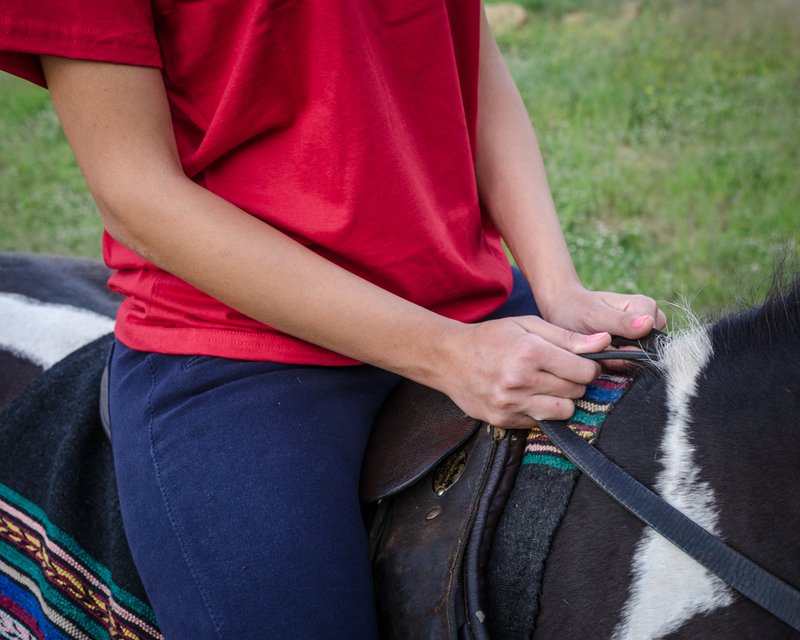 • The first level includes the first contact with the horse, getting acquainted with the care they are entitled to it, and with all the technical resources required for riding. 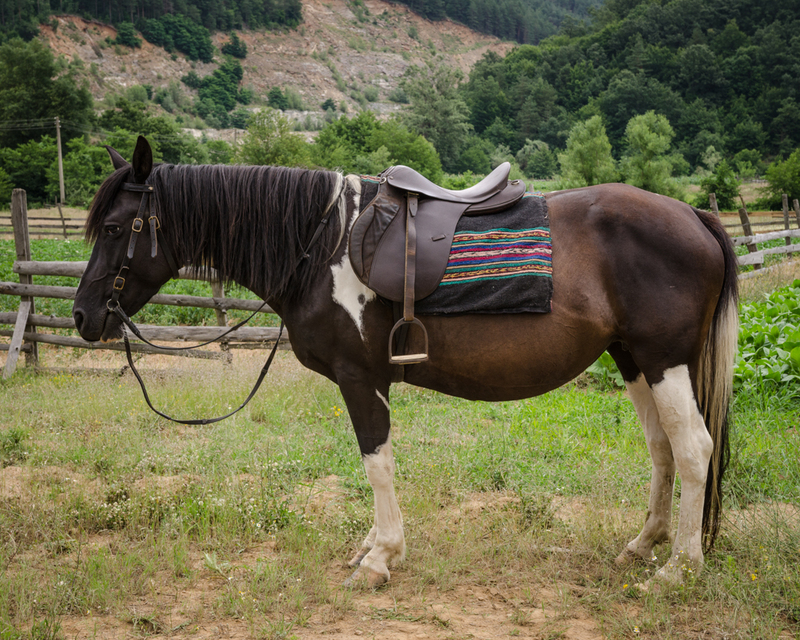 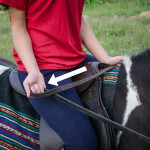 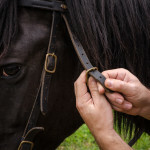 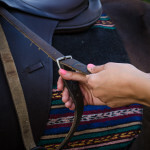 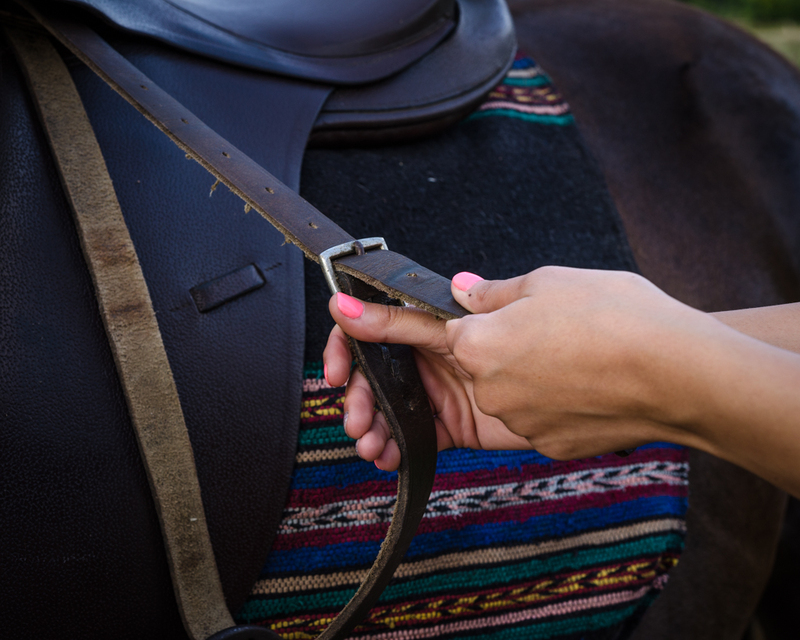 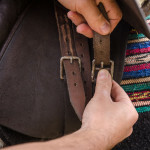 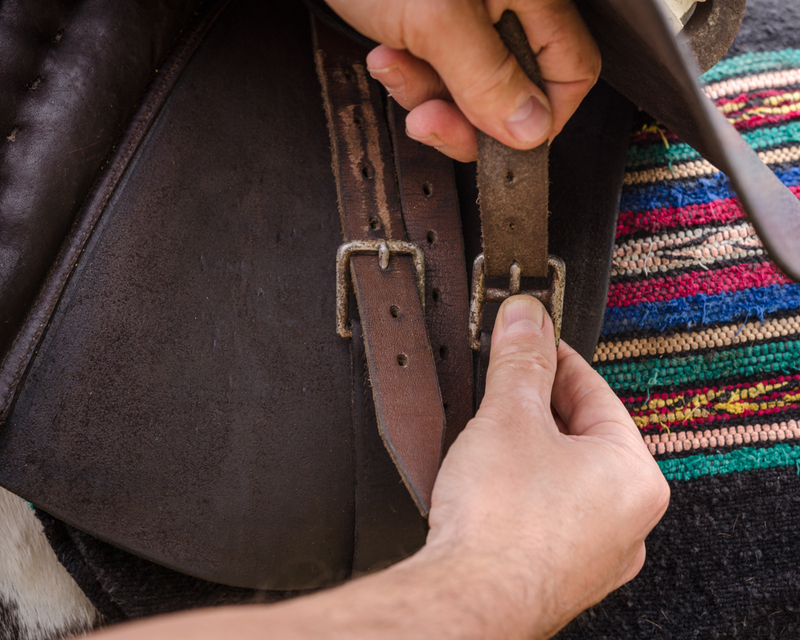 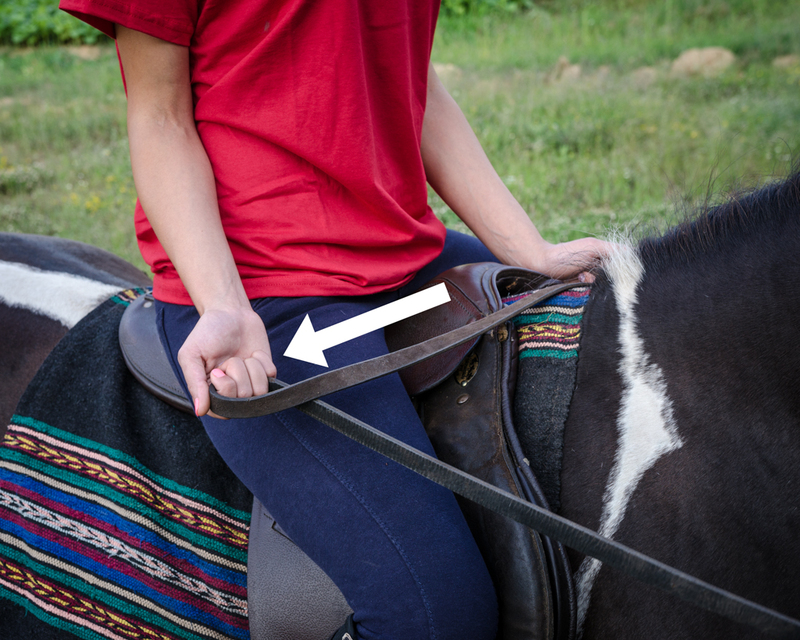 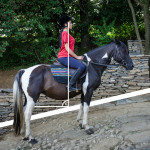 Abilities for placing and removing the halter and bridle, saddling and unsaddling the horse regulating length of stirrup, we would hop on and off the horse posture and control of the horse at the walk. 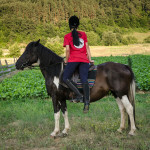 With special exercises learner prepares to trot. 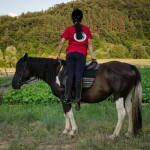 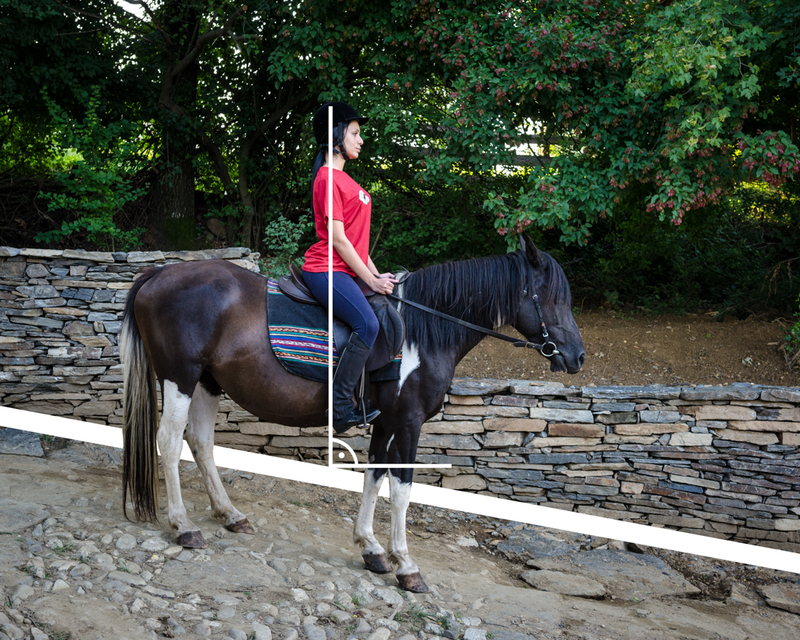 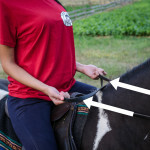 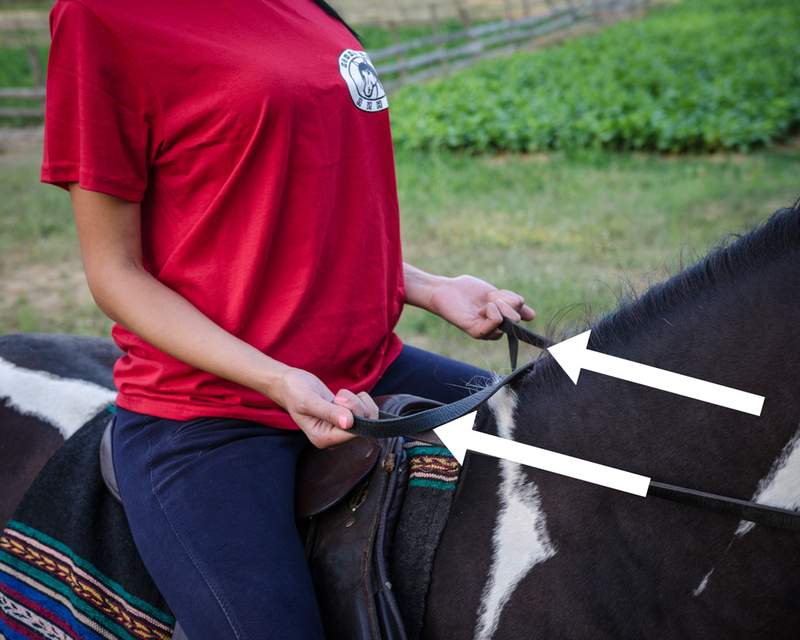 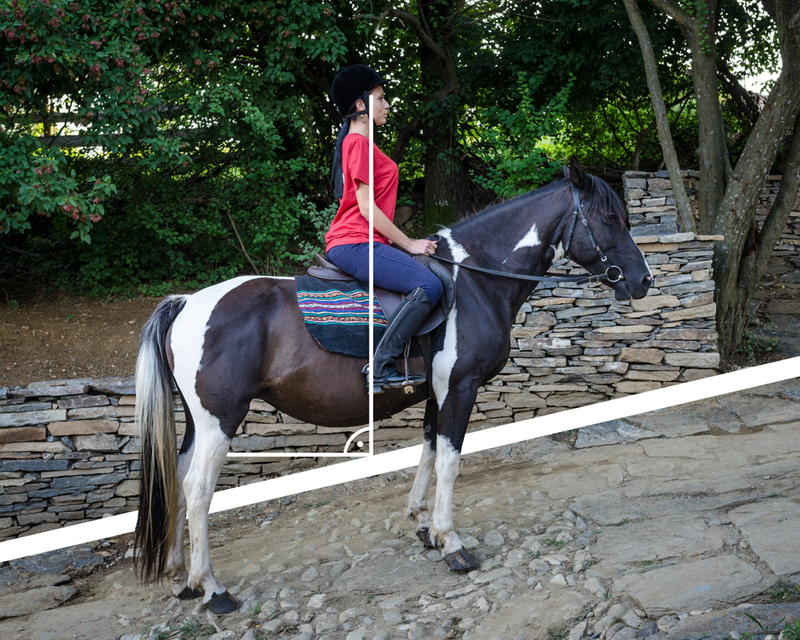 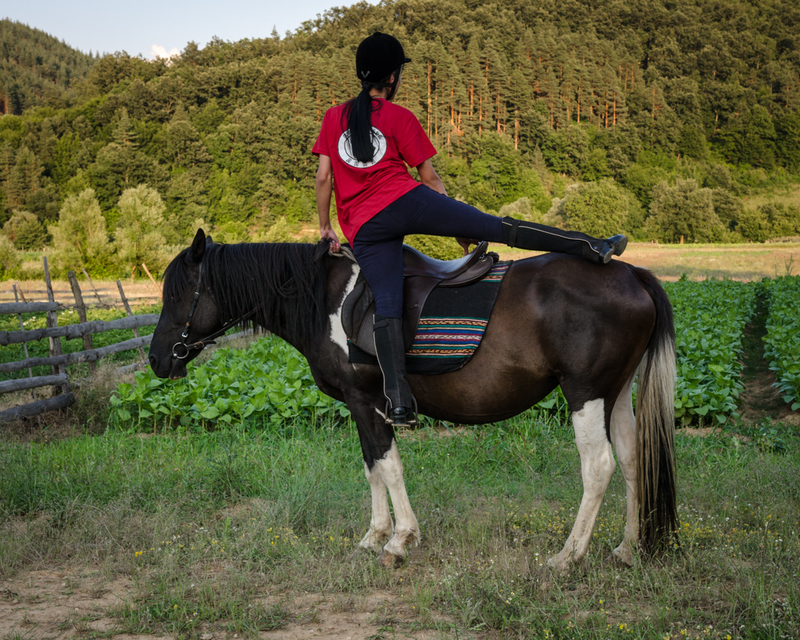 • Second level allows the learner to improve horse management techniques at trot with workouts at the base and on different routes beyond. 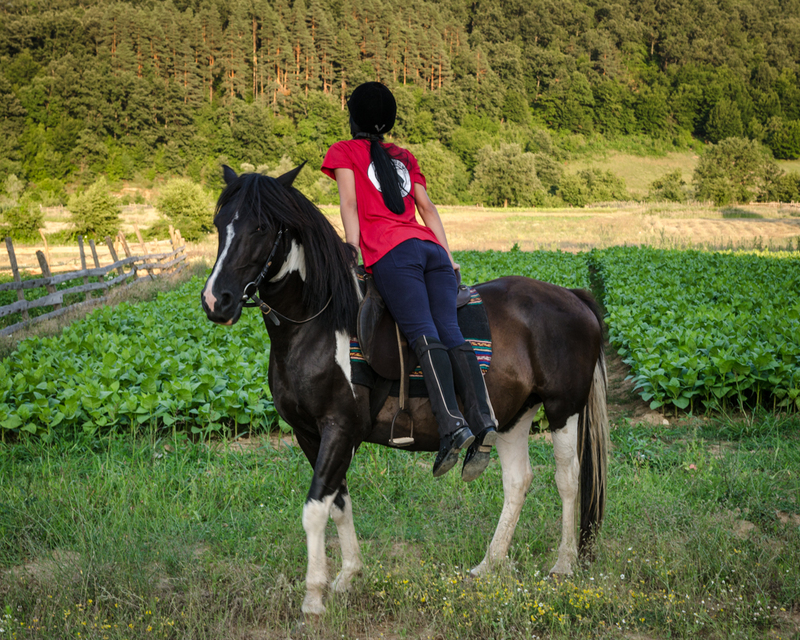 Began preparing for a gallop. 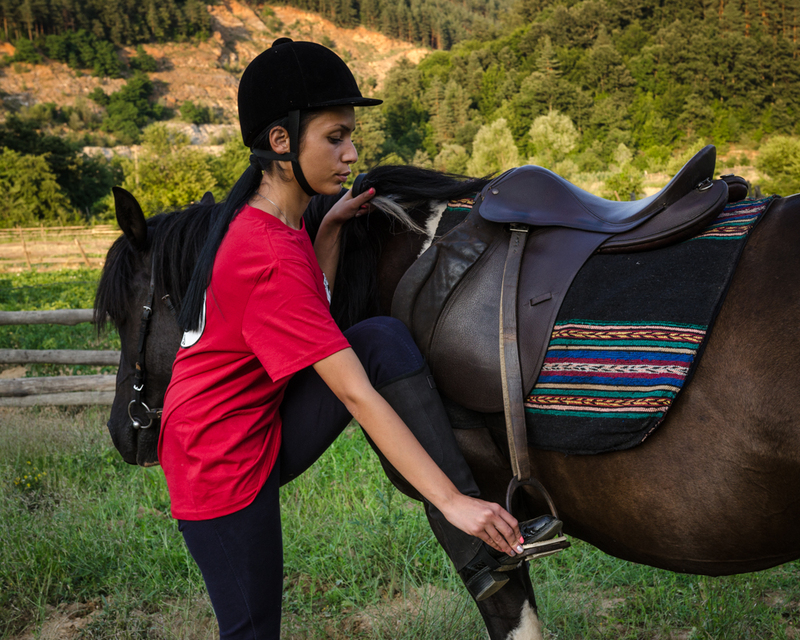 • Third level increasing the skills of the learner to gallop and prepares to ride on any terrain and any move of the horse. 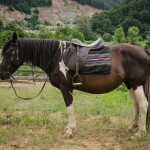 New!!! 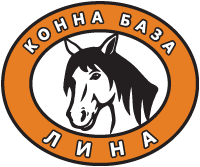 At customer's request and on payment of the appropriate fee equestrian center "Lina" will issue a certificate and a special card with a different color for each level. 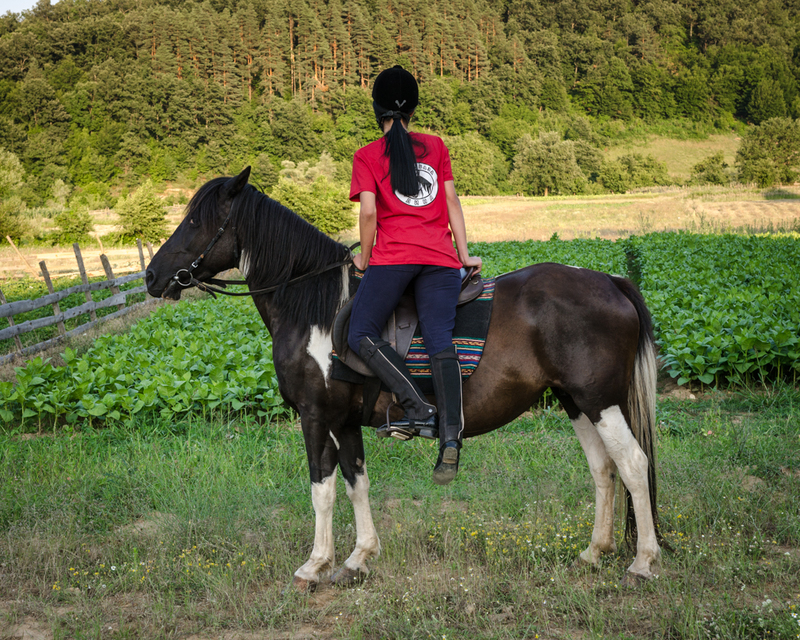 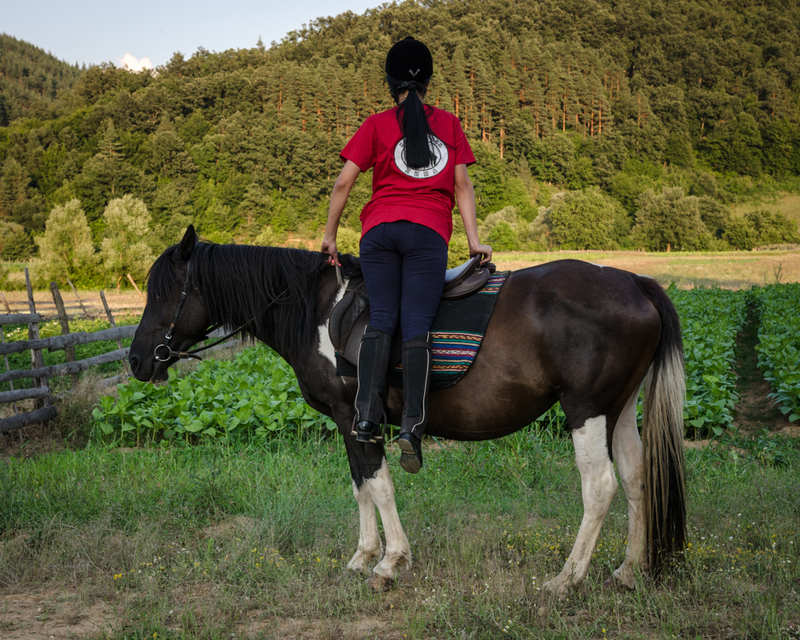 We offer riding in nature - experiences that will leave lasting memories, anti-stress and unloading walks for pleasure and relaxation. 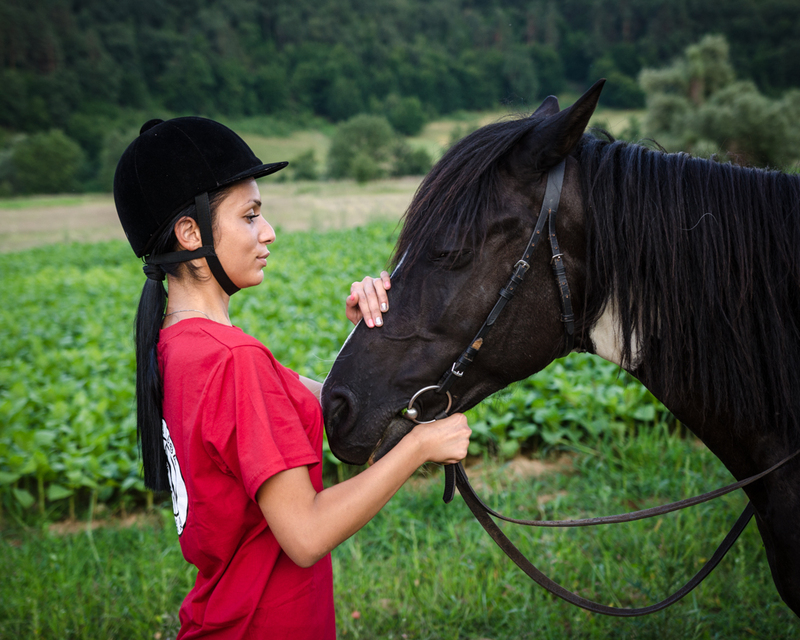 Horse riding is not just a sport, it is friendship and communication with the horse. 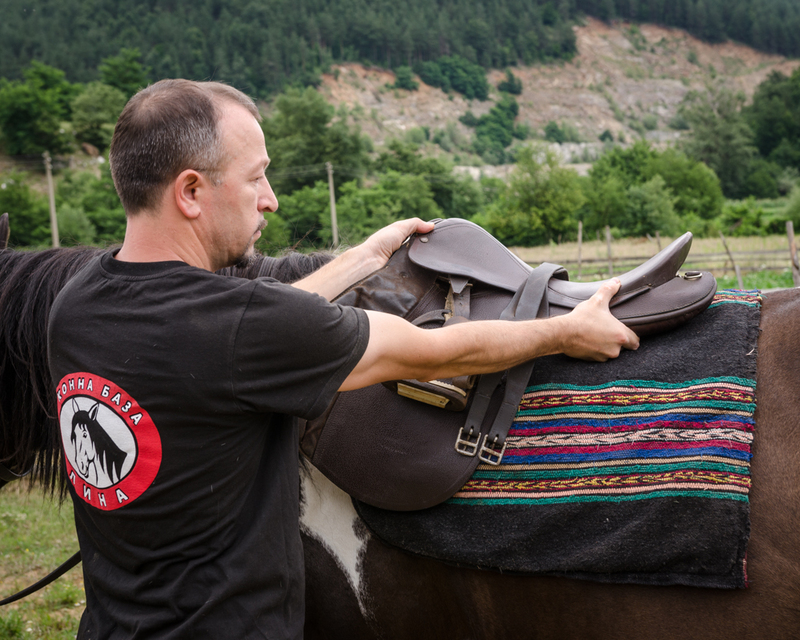 We accept groups of up to 6 people.